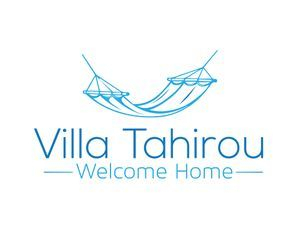 Located less than a mile from the Ocean, in a safe gated community, Villa Tahirou is situated in a unique, lush Mediterranean atmosphere. You can enjoy the tranquility and calm of this unique neighborhood, where you can walk with ease around the beautifully manicured green grounds, dive into two refreshing clear outdoor swimming pools, play a round of billiards or work out in the full gym at the community clubhouse. 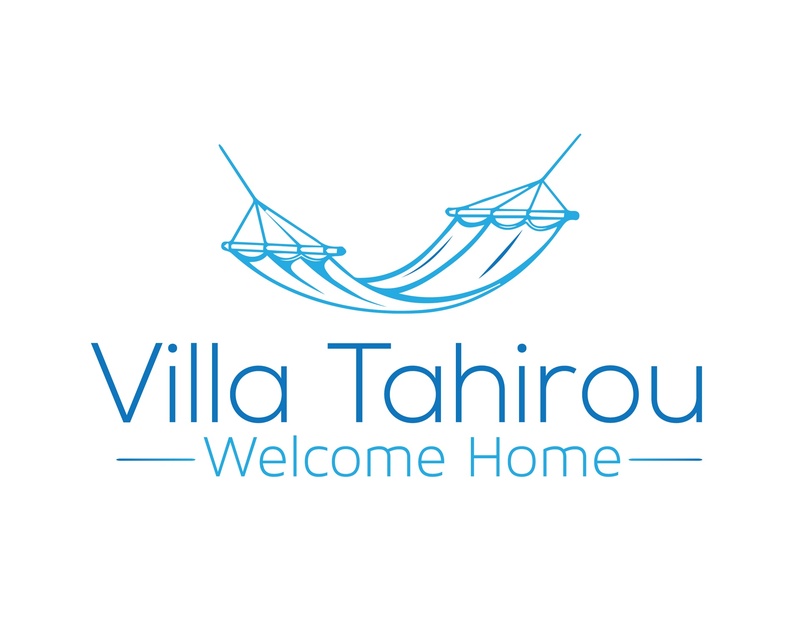 Villa Tahirou was professionally furnished with your comfort in mind. It is fully equipped with everything you need to make your stay a pleasant and memorable one. It has 2 Bedrooms, 2.5 Baths with a great private patio surrounded by lush tropical foliage. Linens and towels are provided along with 2 flat screen TV's, cable and dvd for your movie nights. Wireless internet access is offered at the Villa and by the pool in the clubhouse. Whether you are here for business or on vacation, Juno Beach is a great place to be as it offers many leisure and activities. The amenities include 2 community pools with Jacuzzi, a clubhouse, a fitness center and a business center. The Gardens Mall, Legacy Place, and Downtown at the Gardens are about 5 minutes away, and Palm Beach International Airport is only 15 minutes away. A minimum stay of 30 days is required, but as Barbara B. puts it, "You can't spend enough time in Paradise..."